The use of mobile phone should be comfortable and fun. With this aim can, for example, to set ringtones per subscriber, for each call, you've identified the caller. Modern mobile phones have a delicate setting and allow you to easily personalize your contacts. 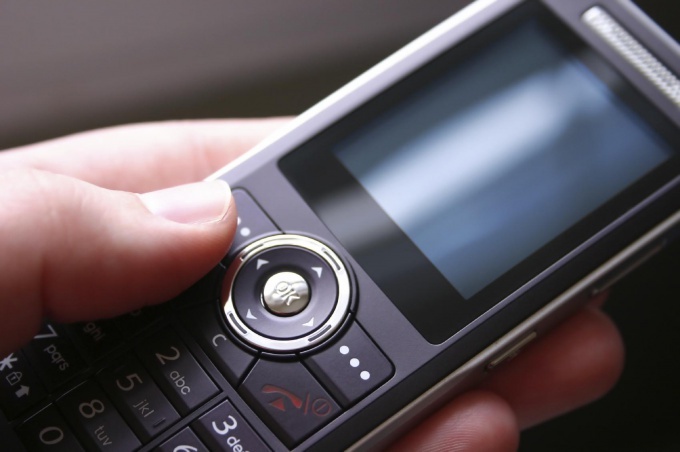 Make sure your phone allows you to set the ringtone to a caller, as in some models, released over 5 years ago, you can not put the ringer for individual contacts. You can only set a General ringtone for all calls. Read this from the manual of the device or when exploring the settings menu of contacts. Find the corresponding option in the menu of your phone. To do this, go to "Settings", then select "audio Options". In this submenu you can perform various manipulations with sound: to turn up the volume, plug the vibrating alert, choose warning signs, etc. note the item "ringtone". Click on it, then you will be prompted to select one of the preset tunes or you can set a tone to the subscriber from flash card. If the memory card is missing any files, but you want to play a specific ringtone, it must first download. Move it in MP3 format from the computer via USB cable or download from the mobile Internet. After that the uploaded file will be available for setting as a call signal. Check whether the alarm sounds, does it loud and clear. Contact with the caller, the calls from which you want to personalize and ask him to call you back. Check to see if you set the ringtone to a caller, if there is enough loud and clear it sounds. Some phone models also allow you to set certain signals when receiving messages for each contact. It will be useful to configure and tune reminders, for example, on the day of birth of the subscriber.